Snow days are fun. Snow makeup days, not so much for students. With all the wintry weather in January, school systems are trying to figure out when to best make up those missed days of instruction. Durham Public Schools hasn't yet decided when the missed days from this week will be made up. DPS spokesman Williams Sudderth told ABC11 that they'll announce them "when they can." Durham has announced makeup dates for the earlier snowstorm a couple weeks ago. A missed day January 5 will be made up February 19, Presidents Day. Durham also says that because of the inclement weather, the Magnet and CTE Pathway Application deadline and assistance have been extended. Application assistance events have been rescheduled to Friday, Feb. 2, 9 a.m.-3 p.m. and Saturday, Jan. 27, 9 a.m.-1 p.m. The magnet application period will now end on Friday, Feb. 2, at 5 p.m.
Modified-Calendar Schools: No make-up day is required. Leadership Academies: No make-up day is required. Year-Round, Track 4: Not in session, so no make-up day is required. Wake STEM Early College: No make-up day is required. Vernon Malone, Wake Early College of Health Sciences, North Wake College and Career Academy: No make-up day is required. Traditional-Calendar Schools: No make-up day is required. Year-Round, Track 1: No make-up day is required. Year-Round, Track 2: No make-up day is required. Year-Round, Track 3: No make-up day is required. Barwell Road Elementary, and Walnut Creek Elementary: No make-up day is required. Traditional calendar students will make up January 17, 2018, inclement weather day on Monday, January 22. January 22, 2018, was originally a traditional calendar teacher workday. January 22, 2018, will now be a regular school day. Revised schedules for testing at the high schools will be announced by each school's principal in a separate communication. 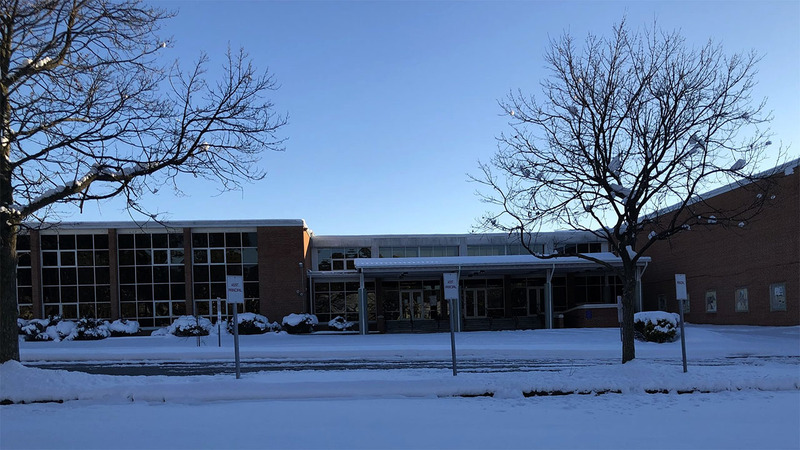 Parents and students are reminded that Monday will remain an Early Release Day for all students with a mandatory teacher work day on Tuesday, January 23. The Superintendent will request board approval of February 19th and 20th as make-up days at the next Board of Education meeting. Secondary students will be informed of the adjustments to the exam schedule by their administrators. We'll announce makeup days for other school systems here as that information becomes available.